Janny brings over 13 years of professional experience in analytics, big data, business intelligence, artificial intelligence and building and managing teams. 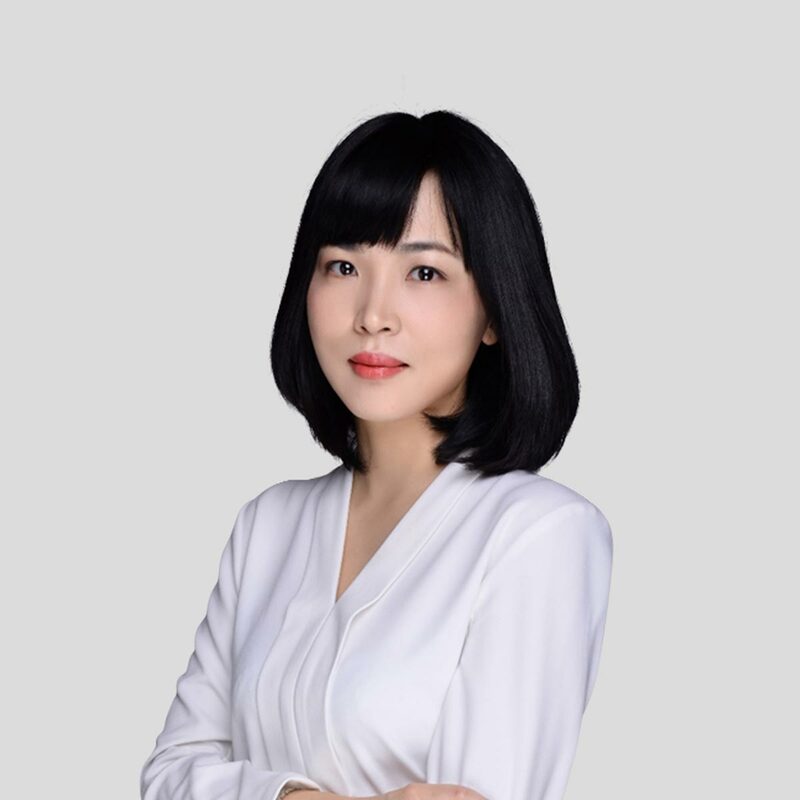 In her current role, she is responsible for designing data architecture and overseeing the core-data infrastructure for Oriente and its various products to drive business strategy. She also manages teams looking after lending risk and real-time data marketing. Previously, she spent four years as Senior Director for Big Data at LU.com, designing and developing the complete data infrastructure systems and teams. Before that, she was a Senior Product Manager at eBay and an SQL Engineer at Microsoft. Janny holds a Master’s degree in Computer Science from the University of Maryland Eastern Shore.